There’s something very comforting about a cold cream cleanser. Maybe because it’s a product you might find on you grandmother’s dressing table, usually made by Ponds. It’s like a luxurious blanket for the skin. Enveloping it in its calming, whipped yogurt texture that feels both cooling and nurturing. 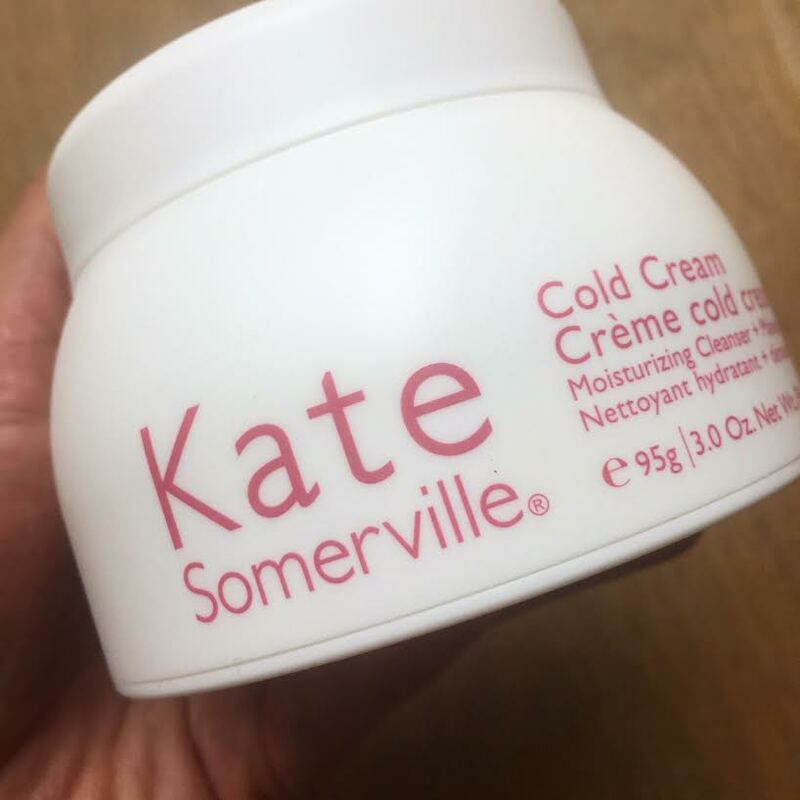 The cold cream of old always tended to feel rather heavy and somewhat oily however this feels refreshing and lightweight with no greasy residue. It lifts off makeup and SPF easily as well as waterproof mascara with little tugging. The texture is truly beautiful and the kind of cream you just want to dip your fingers into and scoop a thick layer all over your face and neck. After massaging into the face simply remove the residue with a damp washcloth. 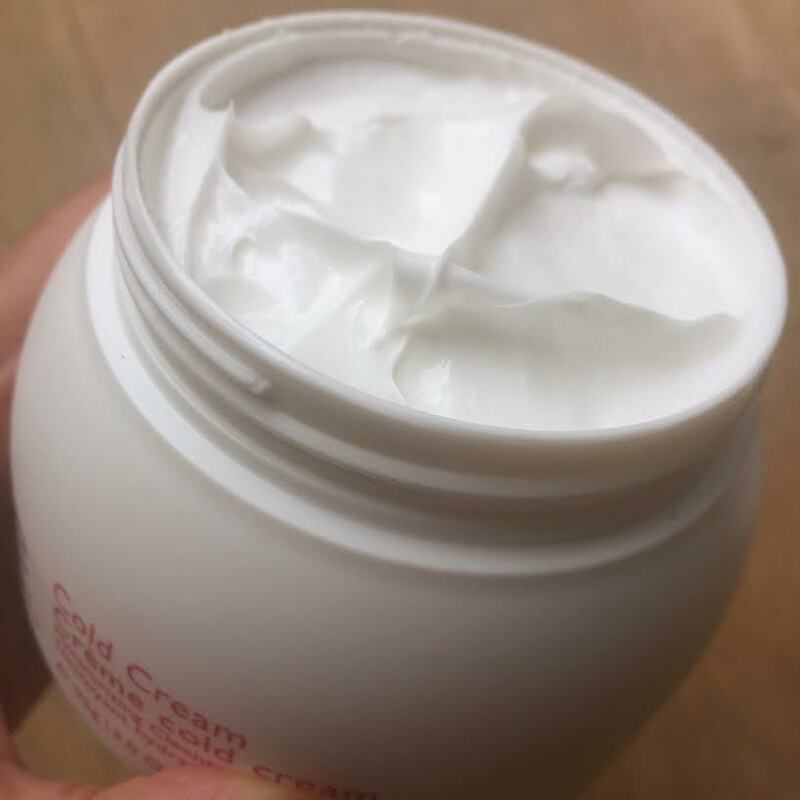 My skin feels thoroughly cleansed, no redness or sensations from ingredients and the cooling texture is wonderful during our recent hot spell here in the UK. The scent is slightly floral (it does contain Jasmine and Daisy extract) but not overpowering. Kind of like a fresh linen scent. The large 95g pot is £41 so on the pricy side but it’s a fantastic luxury cleanse that gives your skin a big hug. Shop the Cold Cream cleanser here. This sounds like something I need right now!